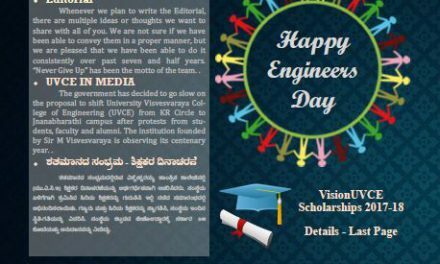 Woven around theme of “Engineer’s Competent Careers”, this edition has a lot in store with many of our Alumni sharing their views! From Space to Entertainment, we have our UVCE Alumni leaving a trail of achievement everywhere and we have a glimpse of it for crafted for you in this issue. We intend to continue the same theme for next edition too, since we have diverse job options amongst our alumni.. You can share your thoughts/views as well. 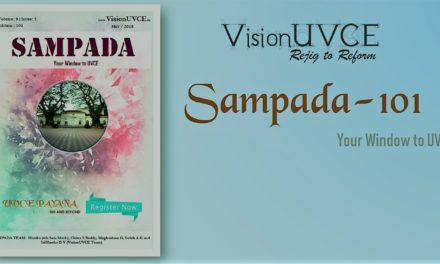 Write to us at sampada@visionuvce.in with your write-up which can be featured in the coming edition. 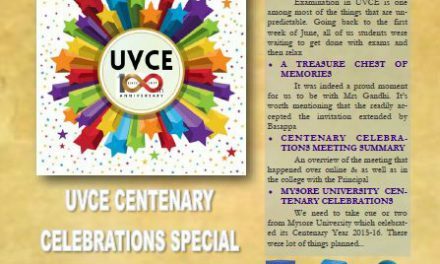 This edition, we have updates on the discussion about UVCE Centenary’s Celebrations Mega Event. We need every Alumnus’ hand of support to drive the program execution. We had an initial meeting – the details of which are inside this issue. We will be publishing more information shortly along with further action plan too.. Stay Tuned !! 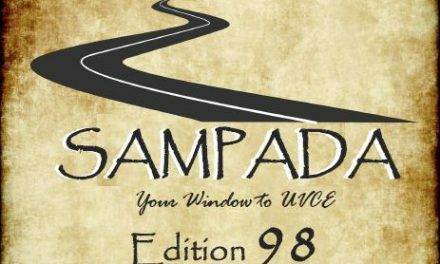 If you are not receiving Sampada Alert to your inbox, we are sorry!! 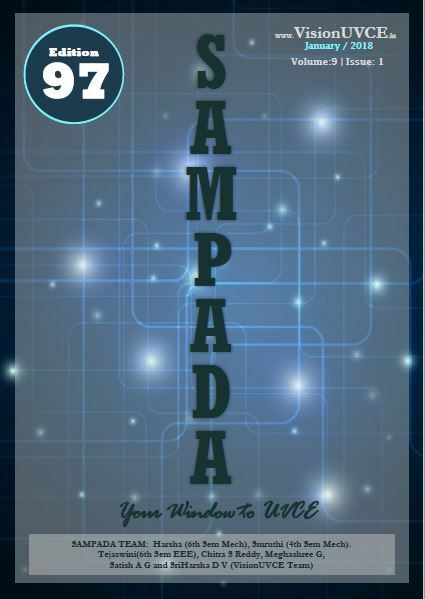 We request you to fill the below form and help in building our alumni database. Do inform your friends too! NextUVCE – Heritage Building Renovation – 25 Crores sanctioned !